Welcome to Hoppis Real Estate, where our mission is to provide our customers with the best quality real estate services in all of Bellingham, WA. We know that you have many options when choosing a realtor, but while other realty companies are only looking to get their check and move on, we pride ourselves in being customer-driven. We know that it’s an important time in your life when buying or selling a home, therefore we aren’t looking to compromise. Our job and our mission is to provide you with exactly what you’re looking for. We specialize in the core neighborhoods of Bellingham, and with our vast knowledge of the area and our expertise in real estate services, we know that you won’t regret your decision in having us sell your property, or find you your forever home. With our recognition of community, craft, and comfort, your complete satisfaction is our goal. If you’re considering a move to Bellingham, first thing is first, do it! We love our home and we know that you will too. Sitting on the water and located just 90 miles north of Seattle, and just a stone’s throw away from the Canadian border, Bellingham offers the rare one-two punch of both beautiful sea views and incomparable mountain scenery. Including the San Juan Islands and North Cascades, this city is ideal for any outdoor enthusiast to call home, and offers countless recreational activities year-round. Aside from the beauty, Bellingham is also a perfect city to raise a family. Not only will your kids realize that not all beauty and fun are found on a phone or tablet, but our public schools are also highly ranked to ensure that the young ones are getting the education they need. If you’re looking for private education for your children, there are also a vast array of private school options and three colleges. For those without children, Bellingham also boasts a budding arts and entertainments scene, and an ever-expanding list of microbreweries to choose from. There’s certainly a reason why our great city is constantly listed on the top 100 best places to live, including this year! You’re not just looking to buy a house, you’re looking to buy a home, and here at Hoppis Real Estate, we’re determined to find the perfect home for you and your family. It’s a big decision, and we’re here to help guide you through every step of the way. We’ll begin the process by discussing your budget and how much you are willing to spend. If you need some extra guidance, we’re also able to refer you to a credited loan officer who can help you determine a down payment that you can afford. Once we have the basic financial plans out of the way the real fun begins! We’ll help you create a list of specific things you’re looking for in a home and potential deal breakers. Do you want to live on the water or in town? Do you have pets? Which schools are close by? After we have a solid foundation for what you’re looking for, we’ll start looking at homes. 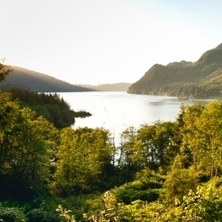 We’ll use our extensive knowledge of Bellingham, and our close connections in the real estate community to gather multiple options for your new home. Be sure to take good notes, and don’t strictly focus on the appearance of the house, but everything about it including location, age, landscaping, etc. After we’ve helped you find the home of your dreams, well complete the purchase and sale agreement. At Hoppis Real Estate, we’ll not only find you the right house for the right price, but we’ll also be able to welcome and guide you through our wonderful city! If you’re looking to sell your home in Bellingham, we’ll help you through that process as well! Starting with your home inspection, and all the way through the purchase and sale agreement, we’ll be there with you. As stated before, we won’t settle for any compromises and will work tirelessly to get you the money that you deserve for your home. Not only will we get your home sold, but we’ll also be able to provide you with helpful advice on how to make your transition as smooth as possible. Be sure to click here for some initial tips on selling your home. 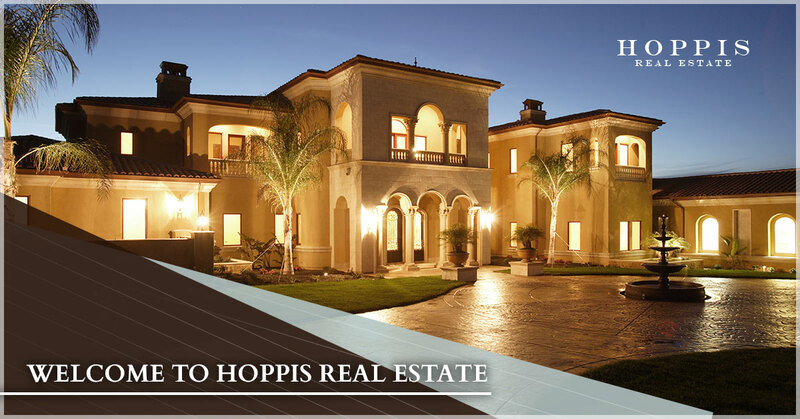 At Hoppis Real Estate, our focus is on you, not on our commission. Locally owned and operated, we specialize in commercial and residential real estate in Bellingham. We don’t want you to view us strictly as your realtors, but your neighbors and friends. We’ll get you the best deal, whether your buying or selling and won’t rest until you are satisfied. If your looking for some guidance on real estate services in Whatcom County, be sure to contact us today. We look forward to working with you!